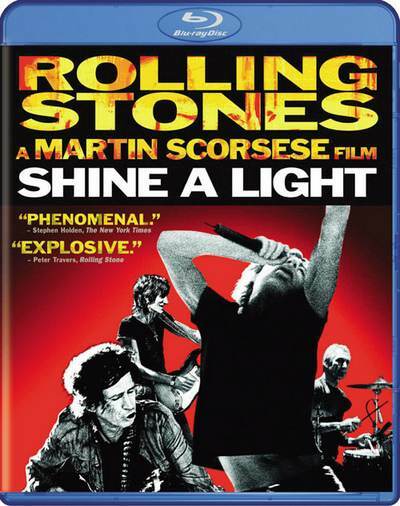 Shine a Light is a 2008 British-American concert film directed by Martin Scorsese documenting The Rolling Stones’ 2006 Beacon Theatre performances on their A Bigger Bang Tour. 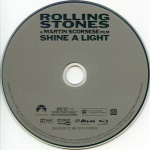 The film also includes archive footage from the band’s career and marked the first utilisation by Scorsese of digital cinematography for his films, with it being used for the backstage sequences. 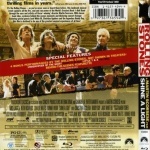 The film takes its title from the song of the same name, featured on the band’s 1972 album Exile on Main St. A soundtrack album was released in April 2008 on the Universal label. This is also the last movie by Paramount Classics, as the company merged into its sister company Paramount Vantage after the movie was released.